Just like arty, Borsig is a priority target for me when I see them on the red team. Likewise for lights in Borsig. Funny how they can be either your best friend, or a scourge on you. Well, except for Arty that is. Stinger may be my favorite Merc. Oh.. was I bottom tier? I didn't notice. Cannot get a win with this tank! The second one was a bit lack luster on the damage side, but I had a bunch of blocked, and around 3600 assisted damage. Edited by STUART SHERMAN, 13 March 2019 - 07:55 PM. 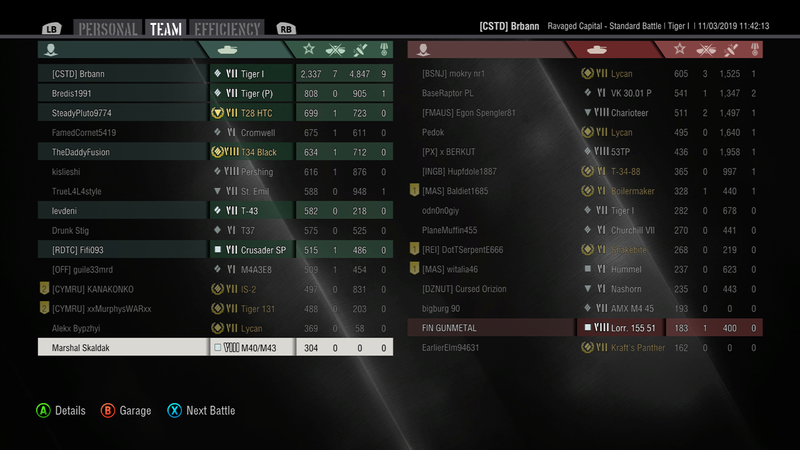 Gotta love the assisted damage with a heavy tank. When the JP E100, E5, and Obj 277 are all coming at you, track ‘em and fall back. I was at bottom tier but did not feel like I was. 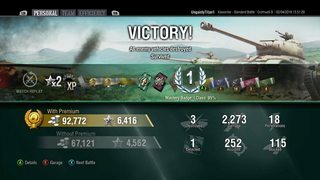 Earned my second Halonen's Medal as well. Heres a couple more with Borsig. Could have been better if my team didn't cap out early. I was undetected behind the remaining reds . Emile I has been a pleasant surprise for me. Got some abnormal spotting damage in these two as well. I've been struggling with STA-1, then this. Next round was a stinker. I’m still unlocking the final upgrade, and can’t quite get a handle on this thing. 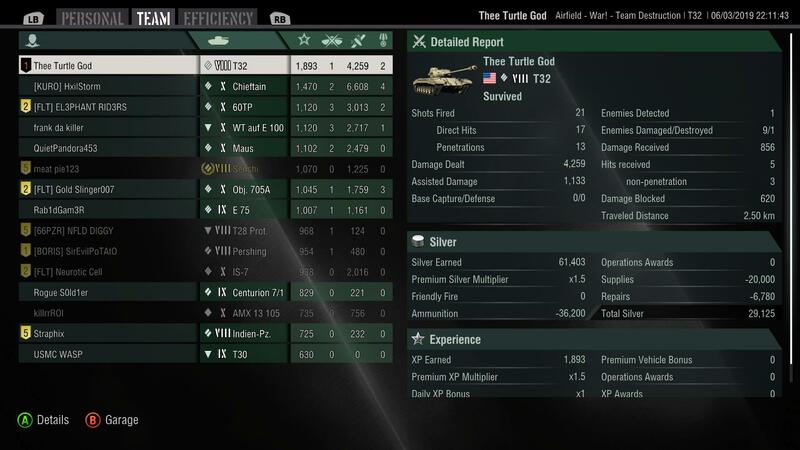 My win rate is abysmal, but I’m hoping the last package with the tier IX gun helps. 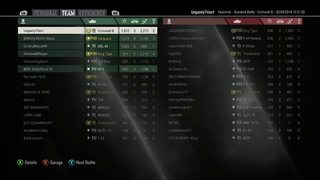 Got the first MoE on the Stinger this game.